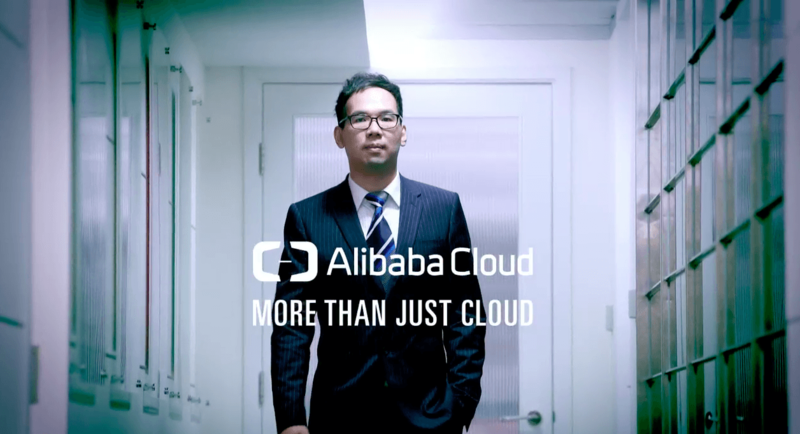 Alibaba Cloud always respond very quickly to customer issues and their technical experts have been good in providing solutions to meet our business needs. Founded in 2014, A.I. Nemo is a Chinese hardware startup focusing on A.I (artificial intelligence) technology. The company is led by a team of former Polycom, Microsoft, YY, Baidu and UFIDA employees, and its financial backers include Innovation Works, Foxconn, Lightspeed China Partners, and Chengwei Capital. A.I. Nemo’s two signature products are a cloud-based video solution called A.I. Nemo Office and a smart voice-control robot for the home called A.I. Nemo at Home. A.I. Nemo Office is used in a variety of business settings including remote healthcare, online education, smart shopping and video conferencing, while A.I. Nemo at Home is used as a communication tool for families. As a startup, we were in dire need of reliable and scalable computing resources, stable and affordable network bandwidth, secure storage, content distribution of static resources and protection against cyber attacks. Given our industry vertical in online broadcasting, our technology requirements are demanding in terms of infrastructure. We therefore needed infrastructure capable of serving customers on different network service providers in both China and around the world, with extremely low latency and packet loss rates. Before using Alibaba Cloud, we were considering our own server hosting, but the operations & management (O&M) and scaling costs were too high for us as a small business. We instead tested Alibaba Cloud and other cloud service providers, including Azure, Amazon, and QingCloud. What really stood us for us about Alibaba Cloud was how it withstood our tests for minimizing latency and low packet loss rate during high network traffic. This is a core requirement for our industry and naturally a priority for our own operations. The other reason that we chose Alibaba Cloud was the comprehensive range of its technology stacks, and support for startups in crossing over technical thresholds. This, in turn, allowed us to concentrate more of our resources on core services and optimizing our customers’ experience. We subsequently migrated our entire infrastructure network over to Alibaba Cloud. After migrating to Alibaba Cloud, our company’s IT architecture is as they say, "All in the cloud." We also no longer have any full-time technical O&M personnel on our payroll. Our testing and production results show that Alibaba Cloud performs exceptionally well in bandwidth stability and packet loss rate. The international leased lines from Alibaba Cloud make a real difference here. In addition, Alibaba Cloud has a price advantage over comparable providers. At present we use Alibaba Cloud's most basic server configurations, but even so, on a daily basis we can handle nearly 10 million service requests, over 10,000 on-demand video requests, tens of thousands of video calls, and live video conferences for several thousand users. Our capacity began with just 10 virtual servers but this has grown to over 200 as we have scaled our operations. We currently use the following Alibaba Cloud products: Elastic Compute Service (ECS), Server Load Balancer, ApsaraDB for RDS, Object Storage Service (OSS), Alibaba Cloud CDN, MaxCompute, Alibaba Cloud Security and CloudMonitor. All of our services are hosted on ECS servers. When demand for our services grows to a certain level, we then expand vertically by upgrading server performance or expand horizontally by adding more servers. We use the security domains provided by Alibaba Cloud to segment testing, production, and support server clusters. To cope with traffic peaks and troughs, we have deployed media service clusters in our architecture, so some of our ECS instances are consumed on a Pay-By-Bandwidth basis, while our other instances are Pay-As-You-Go. This helps to balance the network’s traffic peaks and troughs and significantly reduces deployment complexity and O&M costs. For image and video storage we use OSS. With this service, we don’t need to worry about memory space, performance, data loss, or other infrastructure issues. 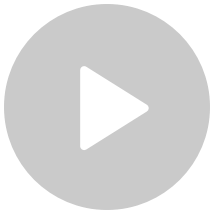 When a user shares a video clip, we upload it to the CDN, which significantly reduces server workload while increasing traffic and response for on-demand video. In order to enhance the stability of our service, we also use Server Load Balancer for our on-demand video service, which tremendously enhances service reliability and reduces the pressure on different servers. We have migrated our database to RDS as well, and MaxCompute’s big data analysis provides ongoing feedback on users' actual needs to impact our product development strategy and decision-making. We thoroughly recommend Alibaba Cloud. Alibaba Cloud offers a powerful technology platform and is constantly perfecting its products and technical systems. They provide all-in-one solutions, accelerate product development cycles and reduce O&M costs. Moreover, they respond very quickly to customer issues and their technical experts are good in providing solutions to meet our business needs. The intersection between sports and technology is constantly evolving.